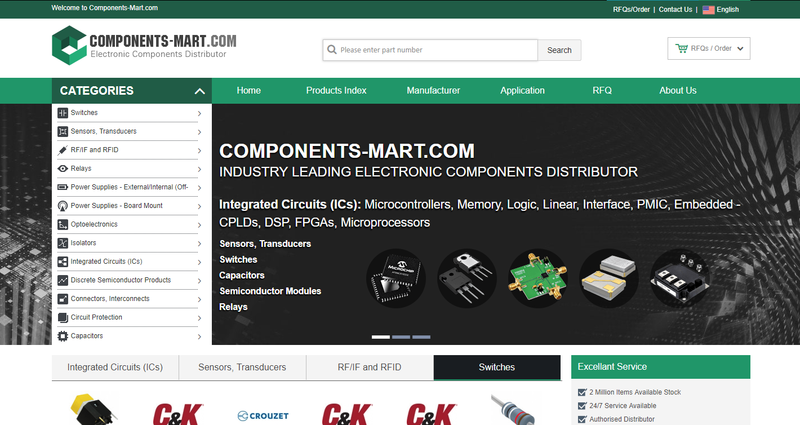 Poses as Electronics components distributor and boasts of huge inventory. Even obselete parts will be shown as in stock. And doesn't accept any other payment method than Bank T/T.